Gotta dry out the boots! | Where is @rusnivek? Gotta dry out the boots! Waking up everyone today with the hair dryer. Soggy weather made my boots wet. Do what you gotta do right? I doubt this is safe. In fact, I’m pretty sure this isn’t safe or sanitary either. 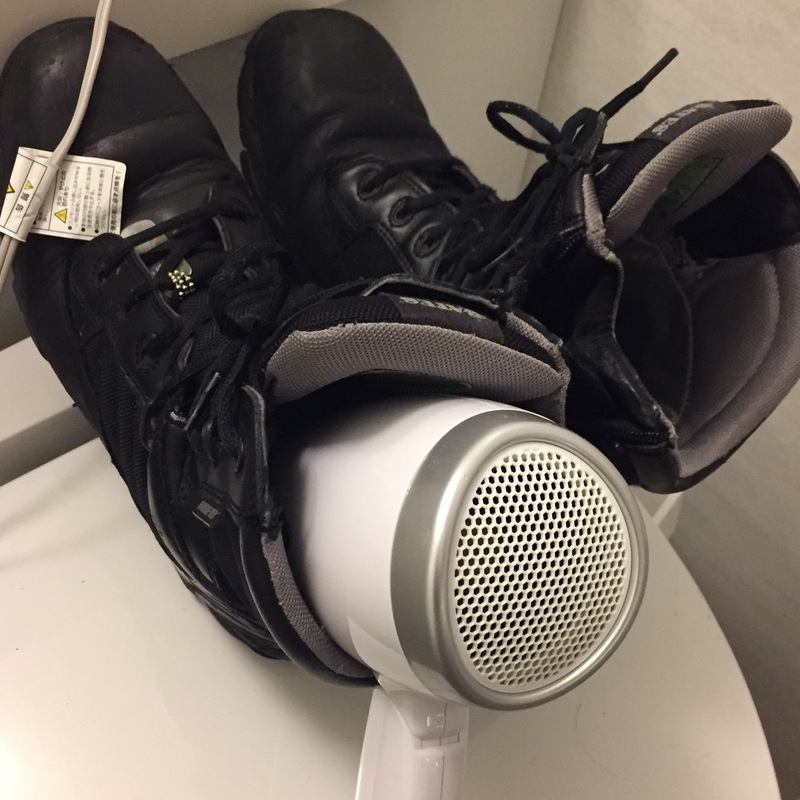 This entry was posted in Uncategorized and tagged boot, boots, dry, dryer, hair, mess, out, sanitary, soggy, wet by rusnivek. Bookmark the permalink.